Facts about Doctor Who 1: who is the Doctor? 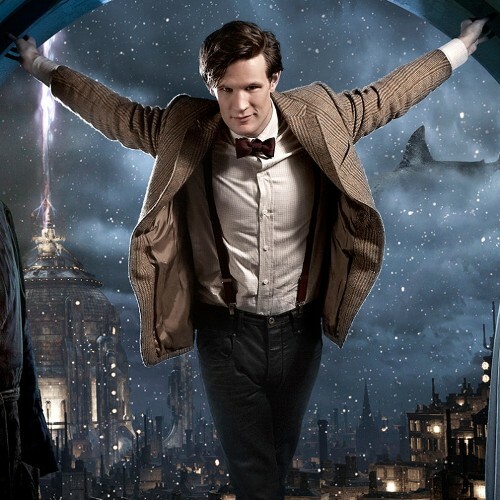 The Doctor is the humanoid alien who has time and space travelling. He owns a sentient time travelling space ship called TARDIS. 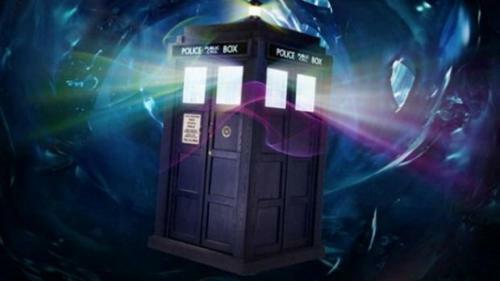 The blue British police box is used to define the exterior of TARDIS. When Doctor Who was aired for the first time in Britain, the box was very common. Get facts about Divergent here. The Doctor has to fight many foes. He helps the needy people and tries to save the civilization. 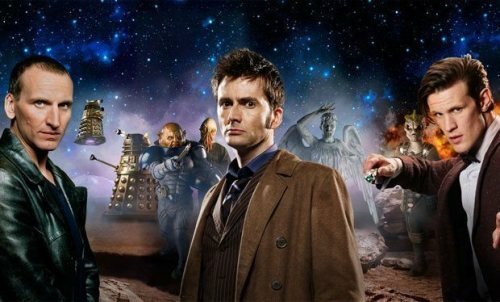 Doctor Who is considered as one of the most popular TV series in Britain. It has been aired for years. Many TV professional in Britain grew up watching the series. Check facts about Disney Movies here. In 1963 until 1989, Doctor Who was originally run in BBC. In 1996, Doctor Who was released in a TV movie, but the attempt was not successful. Russell T Davies decided to rerun Doctor Who in 2005. He served as the head writer for the first five years of the show. The title role of Doctor Who was taken by Christopher Eccleston for the first series in 21st century. There are various spin-offs of Doctor Who, which have been produced. In 2007 until 2011, The Sarah Jane Adventure was released. In 2006 until 2011, Torchwood was released. In 2016, Class will be released. Some of the famous enemies of the Doctor are the Master, the Cybermen, and the Daleks. Various actors have portrayed the Doctor. 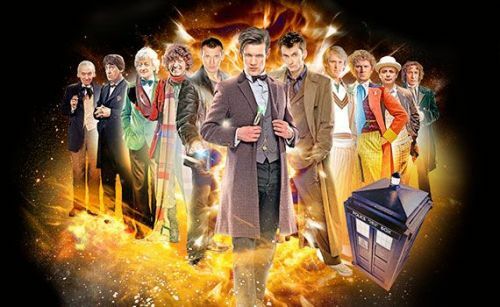 They include Sylvester McCoy, Jon Pertwee, Peter Capaldi, David Tennant, Tom Baker and Paul McGann. Do you like reading facts about Doctor Who?